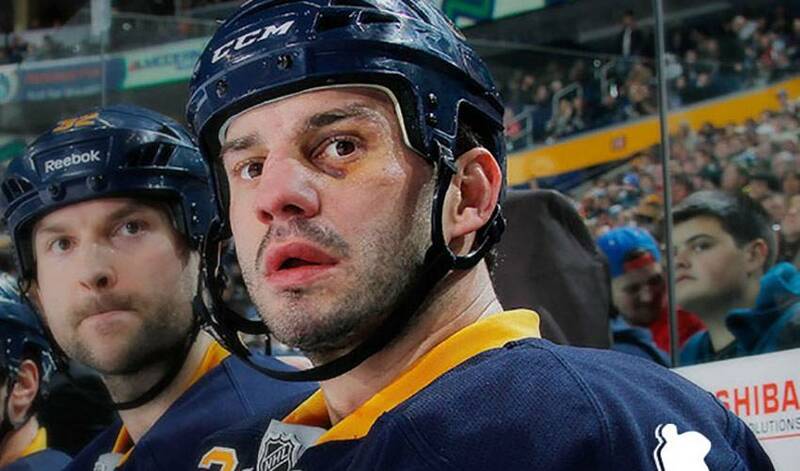 I apologize to my teammates and to the Buffalo Sabres organization, as well as to my friends and family. I have learned a great deal from this experience, something I hope to be able to share with younger players. I will accept this suspension and continue to work hard to prepare for the 2014-15 season."